Samsung Galaxy A7 (2016) Back Cover / 3D Printed Back Cover Samsung Galaxy A7-6 (New 2016 Edition) / Samsung Galaxy A7-6 (2016 Edition) Designer Case Cover Hard Case By GISMO@349 Rs [Mrp:-899] - Onlinedeals.discount - A leading product discovery website. Find the true prices of products, read reviews and buy top brand products at reasonable prices. 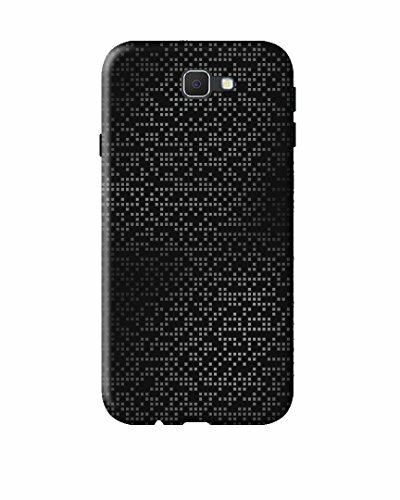 Gismo Samsung Galaxy A7-6 (New 2016 Edition) Covers are fabulously fashionable that takes your phone’s style to a next level. The designs are printed on polycarbonate which is a polymer thus protecting your device from scratches and damages. All the important ports such as camera, earphone, charger and speaker are open. Immense care is taken during packaging to avoid any kind of damage during the transit process. Buy Gismo Back Covers and continue making stylish! â˘ Gismo Back Covers look great and feel comfortable in your hand. The printed Gismo covers offer fun captioned theme covers, shiva covers, badass covers and much more to choose from. Grab yours before they are gone! For more design seacrh in seach Box “Gismo Samsung Galaxy A7-6 (New 2016 Edition) Back Cover” You will Get more design and option.